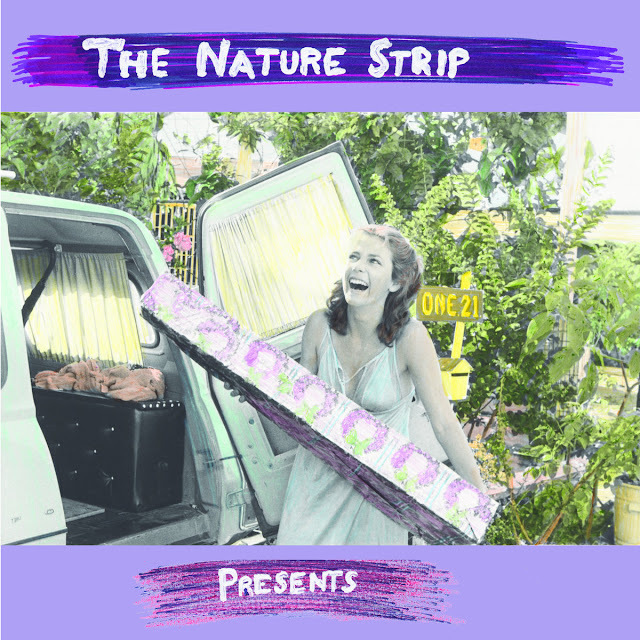 I Don't Hear A Single: The Nature Strip - Presents! The Nature Strip are from Sydney. Not that you'd know that, because they sound so English. They cite their influences as XTC and Talking Heads and you can hear glimpses of both. XTC's harmony and wit, Talking Heads turn of phrase. I'd compare them more to one of the better Brit Popsters such as The Bluetones, The Supernaturals or even Dodgy. The XTC comparison can be a death knell to bands, a lazy comparison, but there are are nods to others that are compared to the Swindon lot, Field Music and The Sugarplastic. So in this case it can be justified more. What we do have is a great second album which makes those comparisons needless. The song selection, variety and quality make them more the first Nature Strip. From the simple noise pop of Shoes to the 60's Psych Pop of King Biggie, the band can be whatever you want. There's great lyrical play on the likes of Cup Of Tea and The Geeks Or The Fuzz and a general 60's feel on a lot of the album. But The Nature Strip have that left field angular take on tunes that means you never quite no what's coming or what to expect. In these days were everyone wants to be The Beach Boys or Nada Surf, it's refreshing to hear clever pop, unexpected instrumental breaks and a band that seems effortlessly different. The whole album is beautifully played, thoughtful and different. What a fantastic album this is. I recommend it to all. You can listen to and buy the album here. You should.